Learning Resources offers educational toys for ages two & up, as well as special needs toys, even teacher tools! You will find a variety of educational items like games, puzzles, roll play, activity sets & so much more! From math to Spanish, your child will love playing & learning with Learning Resources educational products! 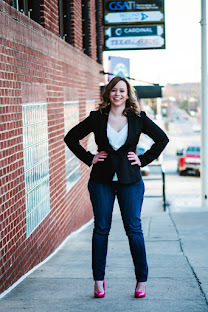 We personally own a few items from Learning Resources & my children adore their toys, they are made of great quality & I love that my children are learning while they are having fun! So when I started to think about what to get Big Brother C for his birthday, my first stop was browsing online at Learning Resources! While browsing the Discovery & Exploration category I came across the Gears! Gears! Gears!® Lights & Action Building Set & I knew that would be the perfect gift for my son! 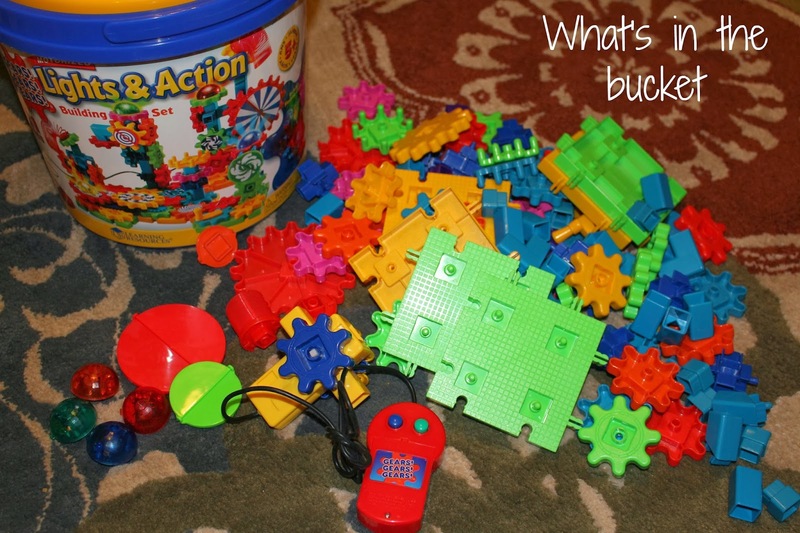 With this 121 durable plastic gears set I knew he would enjoy hours of building, creating & stacking! Not only does this set feature a power motor, flashing lights & glow in the dark stickers, it works with the other Gears! Gears! Gears! sets that Learning Resources sells! The gears are great for Big Brother C & little hands, after I dumped the tub, he quickly went to work connecting gears, we love floor time & this has become a real favorite to get out & work on together. Worried about clean up with all of those pieces? Well it's a breeze, they all fit nicely right back in the tub, perfect to store on a shelf or in the game closet! This is a great set & I think every little builder needs one! Be sure to stop by Learning Resources & see all of the educational items they have to offer! Buy it: You can purchase Gears! Gears! 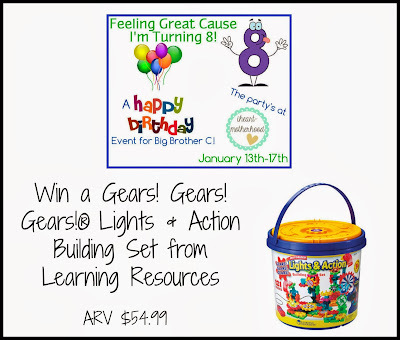 Gears!® Lights & Action Building Set online from Learning Resources for $54.99! Win it: One lucky reader will win the Lights & Action Building Set! I love their cash register! I'd like one of the electronic flash cards. I'd love to have the Candy Coordinates Floor Game. I like the word construction. I would love to have the Mental Blox Game for my kids.